Stainless Sheet Supplier - Cold Rolled Sheet | Stainless Shapes, Inc. Stainless Steel Sheet is one of the most versatile products to fabricate in the market. 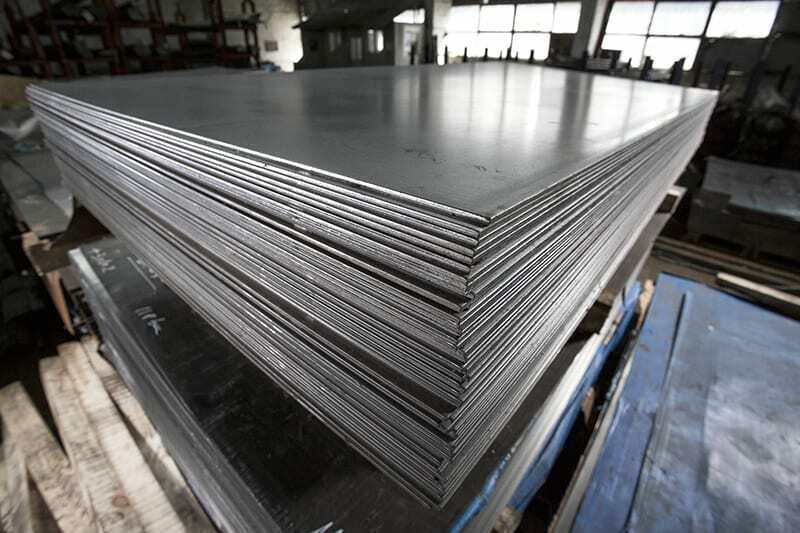 Most stainless sheet produced starts off as Coil and is leveled and cut to length. By offering a large variety of grades and finishes for immediate delivery you can meet your customer needs. Contact your sales rep for price and delivery. No. 2B Finish. – A bright cold rolled finish commonly produced in the same manner as No. 2D, except that the final light cold rolling pass is done using polished rolls. This produces a more reflective finish that resembles a cloudy mirror. Finish reflectivity can vary from manufacturer-to-manufacturer and coil-to-coil with some coils looking quite mirror-like and others being fairly dull. No. 2B is a general purpose cold rolled finish commonly used for all but exceptionally difficult deep drawing applications. It is more readily polished to high luster than a No. 1 or No. 2D finish. No. 4 Finish – Characterized by short, parallel polishing lines, which extend uniformly along the length of the coil. It is obtained by mechanically polishing a No. Three finish with gradually finer abrasives. Depending on the requirements of the application, the final finish can be anywhere between 120 and 320 grit. Higher grit numbers produce finer polishing lines and more reflective finishes. The surface roughness is typically Ra 25 micro-inches or less. This general-purpose finish is widely used for restaurant and kitchen equipment, storefronts and food processing and dairy equipment. If a fabricator needs to blend in welds or do other refinishing, the resulting polishing lines are usually longer than on product polished by a producer or toll-polishing house. Hot Rolled Sheet: Hot rolled sheets are the most commercially viable choice on the market. They are factory produced and made to grade and then shipped out immediately. These are for quick production jobs or people going for the rustic look. 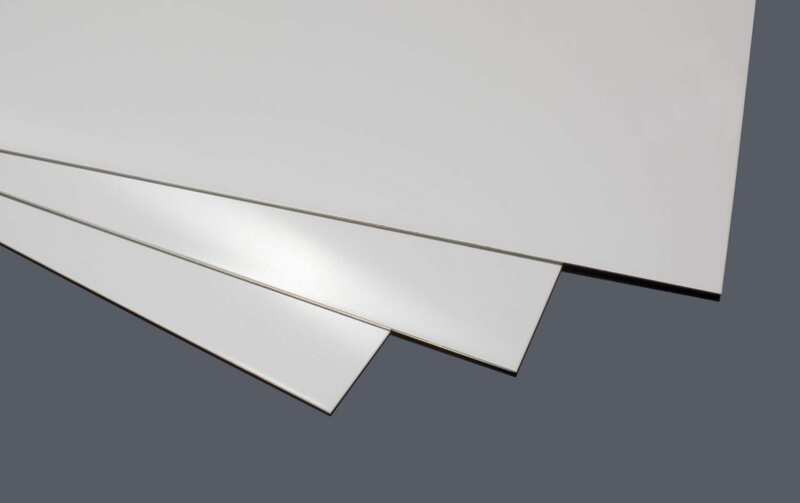 Some of the difference between Plate and Sheet is the thickness of the material, and the mill finishes offered. Stainless plate and the sheet will also meet different ASTM specs. Flat bars are sometimes made from the plate when cutting flat bar it is important to cut with the grain. We specialize in finding hard to find items contact us know so you can become another satisfied customer! Stainless Steel Flat Bars – Stainless steel flat bars are often produced in different grains than plates and sheets and are not as wide. The width or length of the bar is what would determine a flat bar to be qualified as plate or bar.